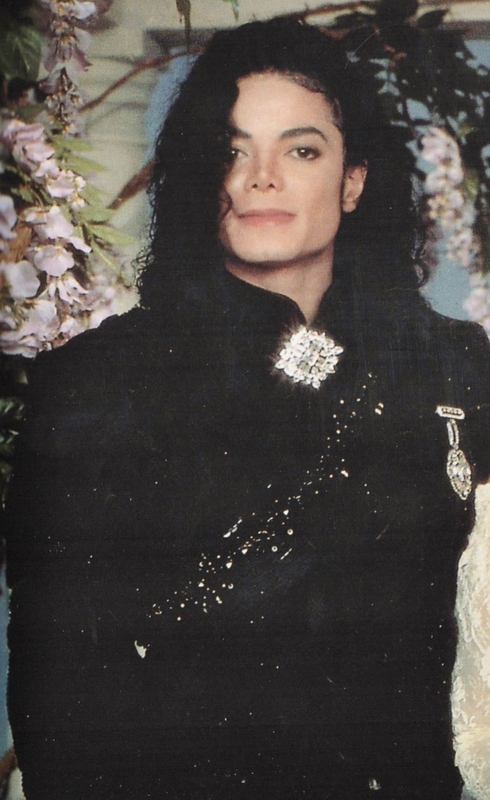 Michael Jackson - HQ Scan - Elizabeth Taylor Wedding. Scanned From Hello Magazine 1991. HD Wallpaper and background images in the マイケル・ジャクソン club tagged: photo michaeljackson mjfam kingofpop.